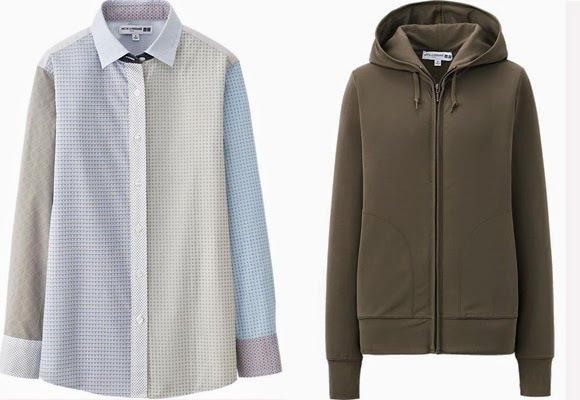 Looking for a wardrobe upgrade for your basics that skews sophisticated? 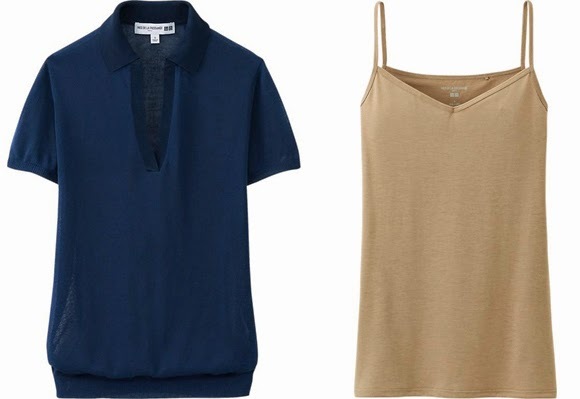 Then you must shop the Ines de la Fressange Uniqlo collection. It's being released in four parts, with the first three out and just one more to go, but best-selling items have been recently restocked. Below are some of my favorites available now, including several from her third, just-released collection of luxurious loungewear called Souffle de Parisienne. Who makes neutral tones look glorious? Yes, Ines de la Fressange! 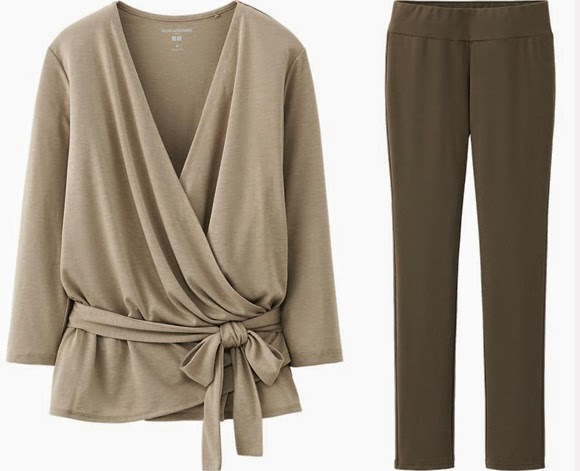 It's easy to see why this collection has been selling out: beautiful, classy basics in perfect neutral tones for a great price is clearly a winning combination. 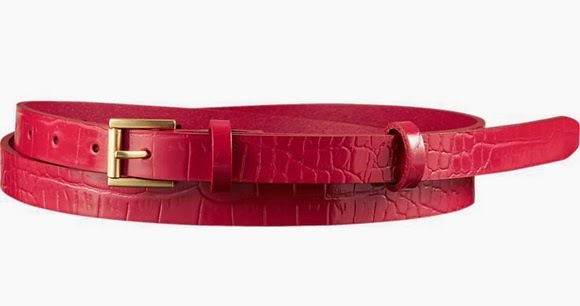 There is little bold color to be found in this collection except for a bright pink and this perfect little red belt, now on promotion for $9.90. Pop of color? Check. I'm also looking forward to trying on those pants, above, a classic straight cut designed to be comfortable and versatile. Yes, that means office and/or weekend wear, totally my favorite modus operandi.